At Future Marriage University (FMU) we believe something extraordinary: that dating can be both fun and meaningful. 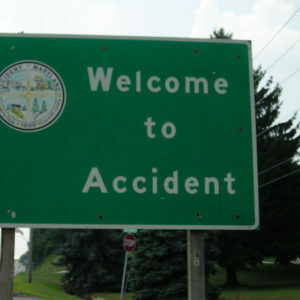 However, it can’t be that way by accident. If you want a dating life that’s both fun and meaningful, you have to date smart. That’s why every single week at the FMU main offices we serve up Date Hacks to help you get the most out of your dating life. Here are just six, but be sure to follow us on Facebook or Twitter to catch every single Date Hack and follow us on Instagram to get one accompanied by a fun or thought-provoking photo (like those below) every week. Date Hack #2: Only trust someone as far as you actually know them. Trust should be based on knowledge; not feelings. Most people want to be liked; especially by people they want to date. 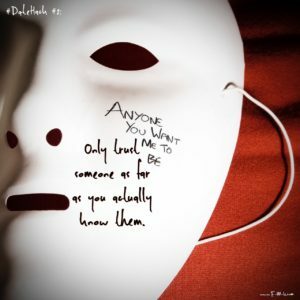 That’s why the temptation to wear a mask and be someone you are not is strong. Be wise! Take the time to get to know the people you date BEFORE you date them! And then make sure your level of trust is guided by your knowledge of their character and not your feelings of the chemistry. 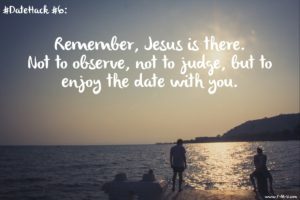 Date Hack #6: Remember, Jesus is there, not to observe, not to judge, but to enjoy the date with you. Jesus is your first love. Don’t forget Him! Not because you’ll hurt His feelings if you do, but because you’ll hurt yourself. God delights in growing healthy relationships! Depend on His power and direction to lead you in doing just that in your dating life. He can give you peace, self-control, courage and joy on every date. Let Him! 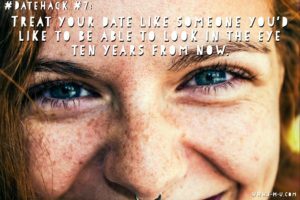 Date Hack #7: Treat your date like someone you’d like to be able to look in the eye ten years from now. It can be intoxicating staring into the eyes of someone to whom you find yourself irresistibly attracted. But don’t let the chemicals of romantic attraction lead you to take what doesn’t belong to you. Not even if they want to give it to you. Think long-term. Live in the moment, but for eternity! 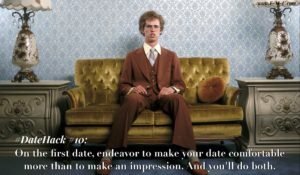 Date Hack #10: On the first date, endeavor to make your date comfortable more than to make an impression. And you’ll do both. Do you want someone trying to impress you more than actually care for you? Other people feel the same way. Plus, if you succeed at impressing your date, it only ups the ante for future dates. Whereas, if you succeed at putting your date at ease right away, it makes growing your relationship easier in the future. 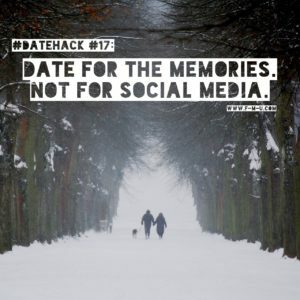 Date Hack #17: Date for the memories. Not for social media. Selfies and social media updates can be fun, but don’t miss the moment you’re in by trying to record it. Especially when you’re dating! Most people “following” our social media feeds truly don’t care. Make sure the person you’re with knows you do! Give them the gift of presence, including eye contact, thoughtful questions and your full attention. Date Hack #21: Before you date, make sure you have a driver’s license. If you’re not old enough to handle a car, what makes you think you’re old enough to handle someone’s heart? Learn to grow in relational intimacy in solid same-gender friendships, and when the time is right, you’ll be ready to grow in intimacy with the right person. Want more? Again, be sure to follow us on Facebook or Twitter to catch every single Date Hack and follow us on Instagram to get one with a fun or thought-provoking photo every week. Want to catch a vision of dating that’s bigger than just hacking your way through life? Check out our Dating 101 series which begins with this post. Finally, if you prefer a video, these five prom night date hacks apply to just about any dating situation.